This week the president of the European Commission, Jean-Claude Juncker, declared that “Slowly but surely English is losing importance in Europe”. Despite Brexit, the statistics tell us that more and more people in Europe and worldwide are studying English. Regardless of your standpoint on the UK's exit from the European Union, Brexit is not going to affect the trajectory of English-language learning. In a couple of years people who travel to and from the UK and Europe, or do any sort of business between the two may or may not be speaking in English to each other. Regardless of this English will still be the dominant worldwide language because it is the language of business, science, all aviation and the de facto language of the Internet, which I hear is getting quite popular nowadays. This is not, however, a defense of English as a lingua franca. But it does remind me that English does not belong to the people of English-speaking countries but to anyone who uses it. 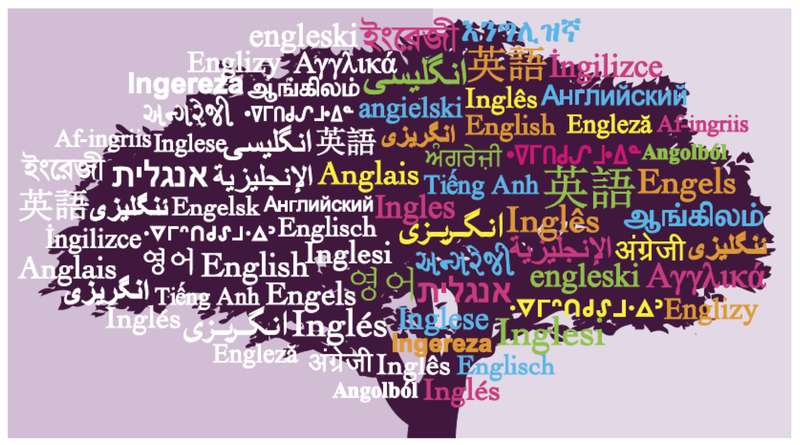 Most English speakers are not from English-speaking countries -- the percentages are about: 66% from non-English speaking countries, and 33% from English-speaking countries. In other words, the dominant form of English is not (or should not be) the English we traditionally teach in our classrooms. What does this mean for English teaching? There are credible arguments that we often teach an artificial English, an English that doesn't really exist. We teach an English which emphasises a pronunciation that only politicians use and not even Siri can master. We teach grammar that we we don't use consistently; for example the present perfect which varies massively in its use from the US to to the UK. And yet, I have never seen a course book which recognises this. Perhaps the more pertinent conclusion from the prevalence of a World English is that we still refuse to teach a World English, and instead concentrate on this strange pseudo-native English, that doesn't really exist in the real world. We insist on a degree of 'accuracy' that is not necessary for the majority of English speakers; the most common example being the insistence that students must use the third-person 's' despite it being completely superfluous. I argue we should be looking at communicative competence and teaching people how really to communicate, not laboured laws that throw back to Latin grammar. 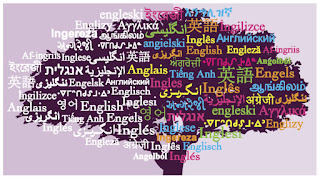 I support teaching a World English that focuses on and uses examples of English as it is really spoken, by the majority of English speakers not just by the most powerful ones. So, maybe Juncker was right, there is a dying English -- the one we so often teach and the one course books reference, but English as a means to unite has never been stronger. This is a question I regularly struggle with. Currently I am working on a pronunciation component for my speaking/listening course and the question of what pronunciation to teach and if pronunciation is in fact important has come up. I certainly agree with you that communication is the goal. 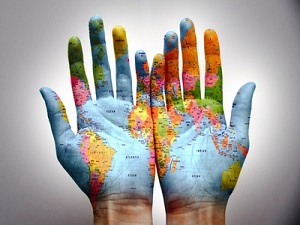 Communication with people of all different nationalities and linguistic backgrounds. My current thinking is that pronunciation is important for intelligibility and listing skills because, while there is a lot of variation in how English is spoken throughout the world, there are some pronunciation norms that will help students to be more readily understood worldwide. I am open to debate on this though and would love to dig deeper into the issue. Hi Kia, thank you for your comment. I agree with you that pronunciation can be the difference between being comprehended or not, and therefore is important to teach. Do you think it is right to approach teaching English as working towards a level of intelligibility rather than aiming for 'native-like' accuracy?